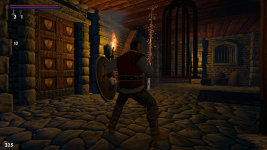 This is the first "Dev Blog" of our dungeon crawler "Dark dungeon". Built by three graphic artists of which one is doing all the progamming via Unity. 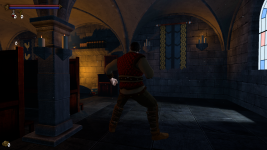 It has roguelike elements and randomely generated levels. Influenced by Diablo, Dark Souls, Binding of Isaac we wanted to create something like that on our own. Currently we are working on the first and second level sets and all the assets that are contained in these. The GUI with references to classic card based tabletop games is already done and working like a charm. Although this project is developed in our spare time during the last month more and more additional features have been implemented so that now the time has come to show this piece of art to the world. We would be very pleased if you could have a look at the pictures and videos and provide us with some constructive feedback. 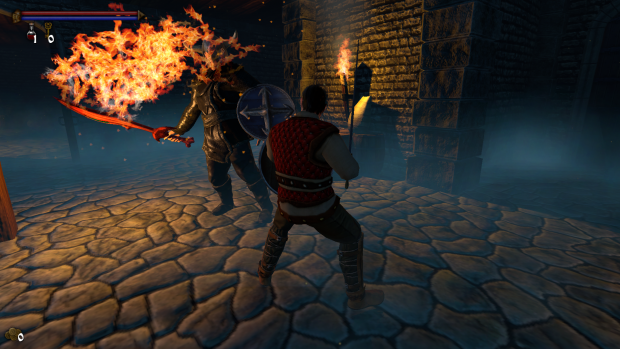 Watch us on IndieDB for the latest news, downloads and media!